Motorola today introduced at China Telecom’s CDMA Summit, the third generation smartphone from its Milestone family, or Droid 3. The new handset, codenamed XT883 or Milestone 3 has 4-inch qHD (960 x 540) 24-bit color touchscreen, along with a five-row slideout QWERTY keyboard for faster and easier typing and texting, and is powered by dual-core processor. 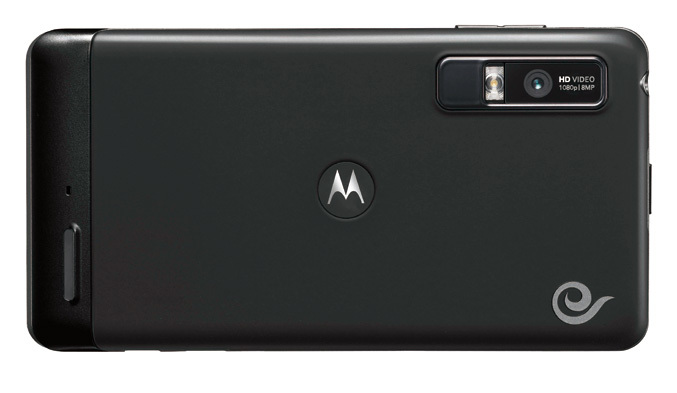 On the rear side it is equipped with an 8 megapixel camera with LED flash and 1080p video recording capabilities, and another one, on the front for video chats. The smartphones has 16GB of internal storage, also GPS, WiFi and 3G connectivity, HDMI and USB ports, offers Adobe Flash 10 support and runs on Android 2.3 (Gingerbread) OS. The phone will offer enhanced security and comprehensive business features that will enable users to access corporate emails, documents and calendars, including GAL Lookup for eMail & Calendar access, remote Go-To-Meeting access (Citrix), remote document access via pre-loaded Quick Office, and complex security, password, data encryption and remote wipe. 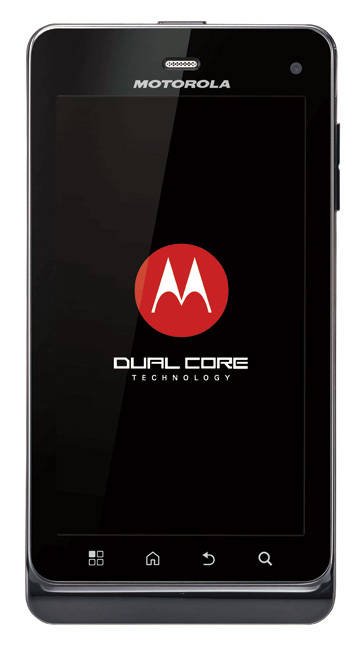 The Motorola XT883 will be available from authorized Motorola resellers and China Telecom’s stores across China on the 3rd quarter of 2011.